Here you will find the Weight Watchers points and D'Angelo nutrition information. So if this is one of your favorite restaurants then check out these values before your next visit. There are three columns for the WW points. The first, highlighted in blue, are calculated using the new smart points system. The next column of numbers are the points plus method followed by Weight Watchers original system. All points are rounded to the nearest whole value using the proper formula for that weight loss program. If you are not a Weight Watchers member then you can use the D'Angelo nutrition information to keep you eating healthy while dining out. 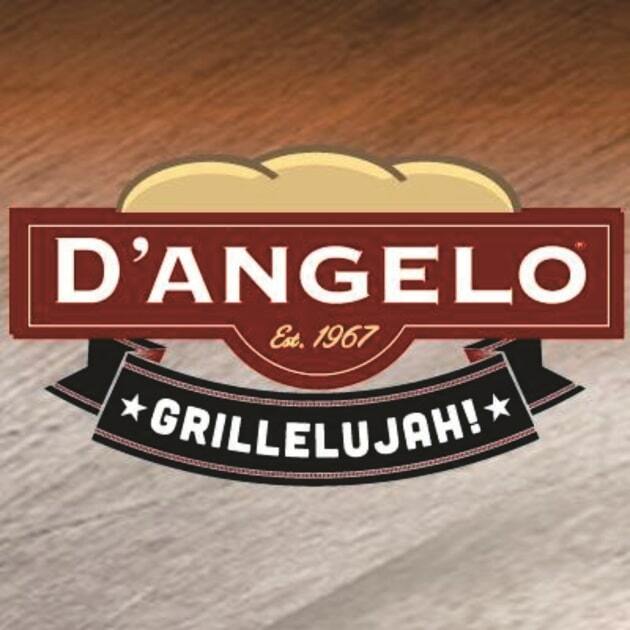 If your diet plan counts calories, total fat or even carbohydrates, you will find that information for D'Angelo's restaurant on this page. Additional nutrition information includes saturated fat, dietary fiber, protein and sugar. Check out this article to learn more about all the benefits you get from exercising. Being active not only helps you lose weight but has so many more healthy benefits. Find out how the points are calculated using the Smart values system. Try these ideas on how to cut calories to lose weight when eating out or eating at home.